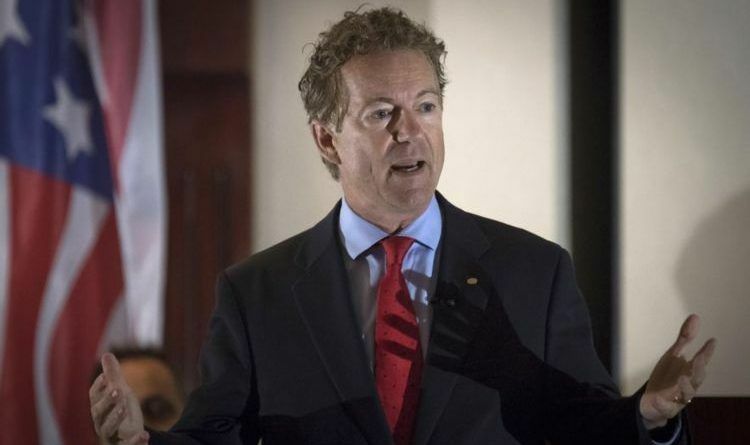 Rand also said that we need to try to stop people who have psychiatric disorders that cause them to act violently and prevent people who are crazy from getting firearms, and added there isn’t enough work being done to keep people who are mentally unstable or breaking the law from having guns. No, people would use other means… If you make it illegal to own a gun of any type, the result is ridiculously predictable- the “good guys” will turn in their guns- reluctantly, but they will comply. The result? Now only criminals will have guns. A world without guns is a world where the biggest, strongest, and most violent and immoral rule. Here’s a better option- PREVENT an armed intruder from ever entering the school in the first place! Armed security guards and metal detectors at every entrance would halt an attack before it ever happened. Hollywood Celebrities Use McCain’s Death To Bash President Trump!